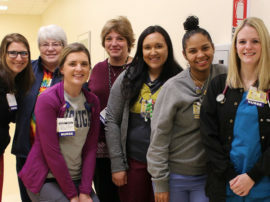 The team on 12E, which went a full year without a CAUTI. 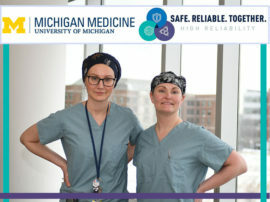 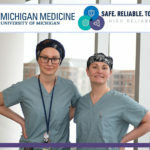 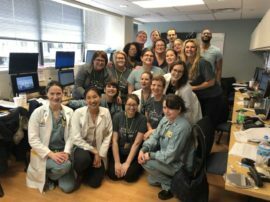 Congratulations to the faculty and staff of 12E, who recently went a full year without a CAUTI (Catheter-Associated Urinary Tract Infection). 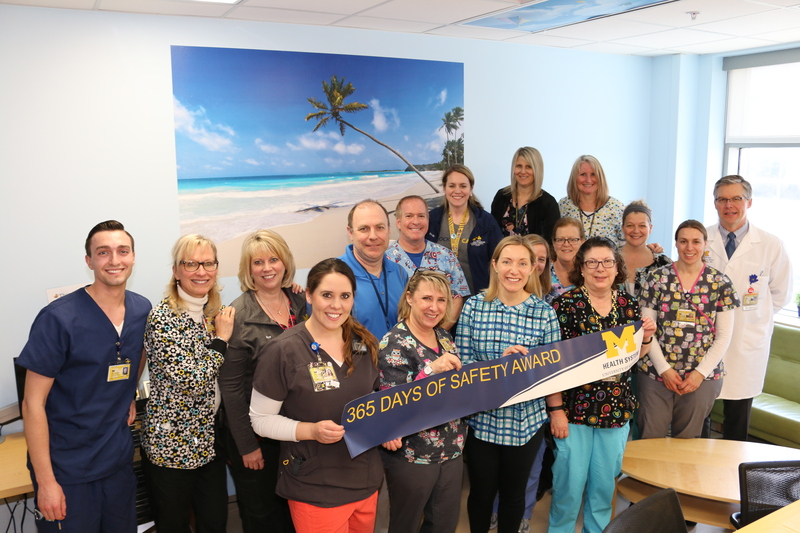 The unit earned a 365 Days of Safety Award for its efforts.